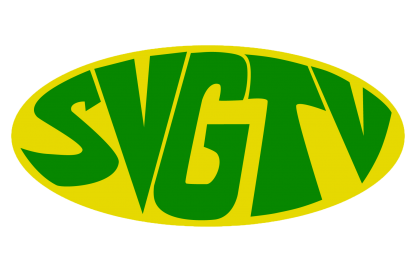 The Government’s repurchase of shares of the Bank of SVG is being seen as a retrograde move by the opposition New Democratic Party (NDP). In July 2017 Prime Minister Dr Ralph Gonsalves announced that the government was repurchasing 31% of the bank shares seven year after it sold them to the Caribbean Financial Holdings limited. The transaction was expected to cost some 32.3 million EC dollars. At a media conference on Wednesday in which he examined details of a recent report from the International Monetary Fund (IMF) detailing the economic situation of SVG Opposition Leader Dr. Godwin Friday said the IMF report highlighted what the NDP also believes that the repurchase of the shares blocks a move which could have improved the competitiveness of the bank. Highlighting other areas of the IMF report which deals with bank credit, Dr Friday said the report paints a dark picture of the economic situation of SVG. Giving some brief remarks at the media conference in relation to the Government repurchase of BOSVG shares, was former leader of the opposition Arnhim Eustace who said the shares were not to stay with the Government but to be shared with another entities.